Whether your best friend is a pooch or a moggy, they deserve the best. So why keep the luxury of genuine sheepskin to yourself when you can share it with them too? 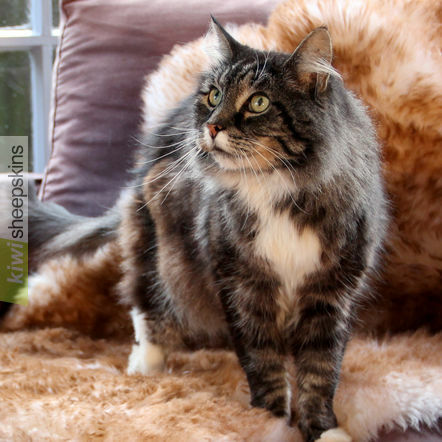 For a cat or small dog, our smaller sheepskin pet pad may be ideal. However for a larger single pelt, you could spoil your large dog with a sheepskin floor rug in an easy care color such as Brown Tip. 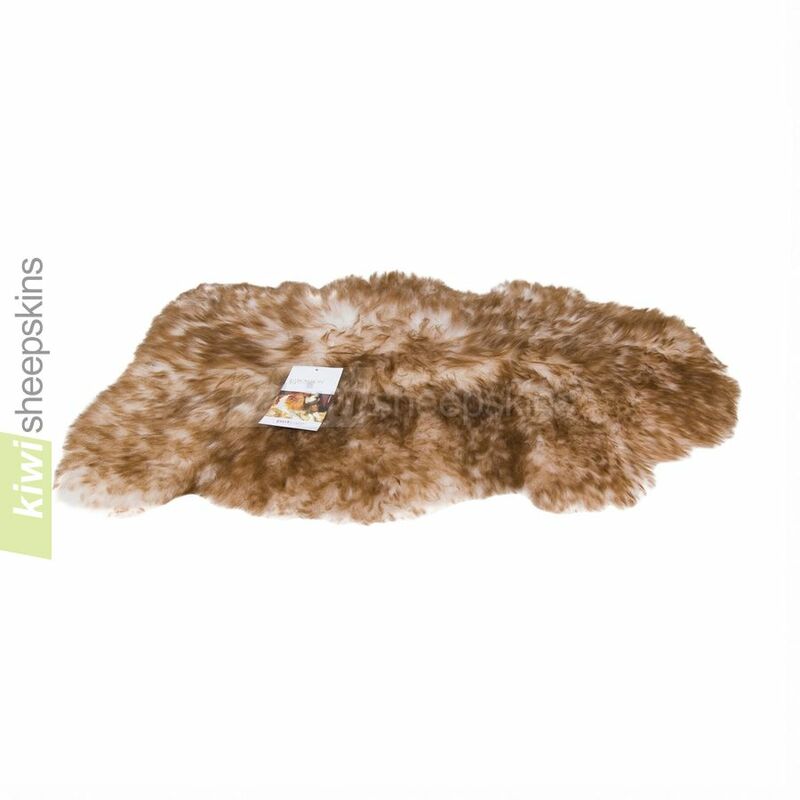 As a pet grade sheepskin rug the Bowron Pet Care rug may have small imperfections in the leather or wool, however this shouldn't affect your pet's love for their new cozy warm bed! 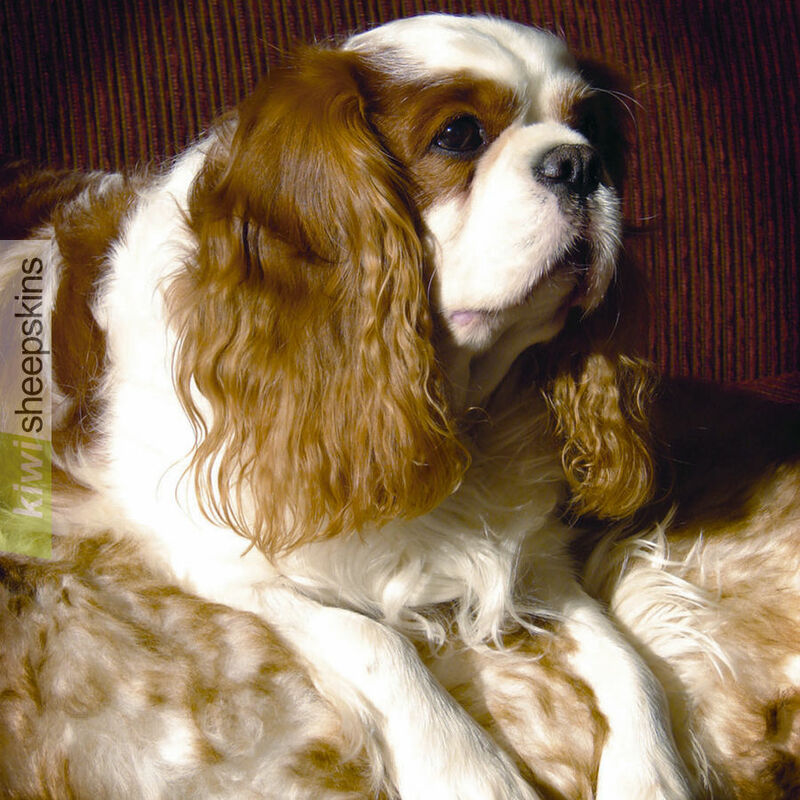 Customers (and their dogs and cats) are thrilled with these pet sheepskins. Kia Ora! Just wanted to give heaps of thanks for the service you've provided and quality of products delivered! In only 10 days, I received your cozy warm sheepskin slippers and sheepskin pet rug in perfection condition. From prompt replies to my queries, to immediate shipping and a superior items, it has been a true pleasure purchasing from Kiwi Sheepskins. The only issue is that the pet rug is sooo soft . . . the puppy wants to chew on the sheepskin!! Thanks again! I received the sheepskins in good order. They are terrific and will certainly recommend your company and the skins too. Thankyou. 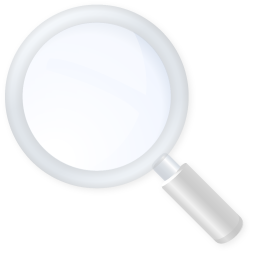 See more testimonials for our Pet Rugs, Pillows & Misc range.